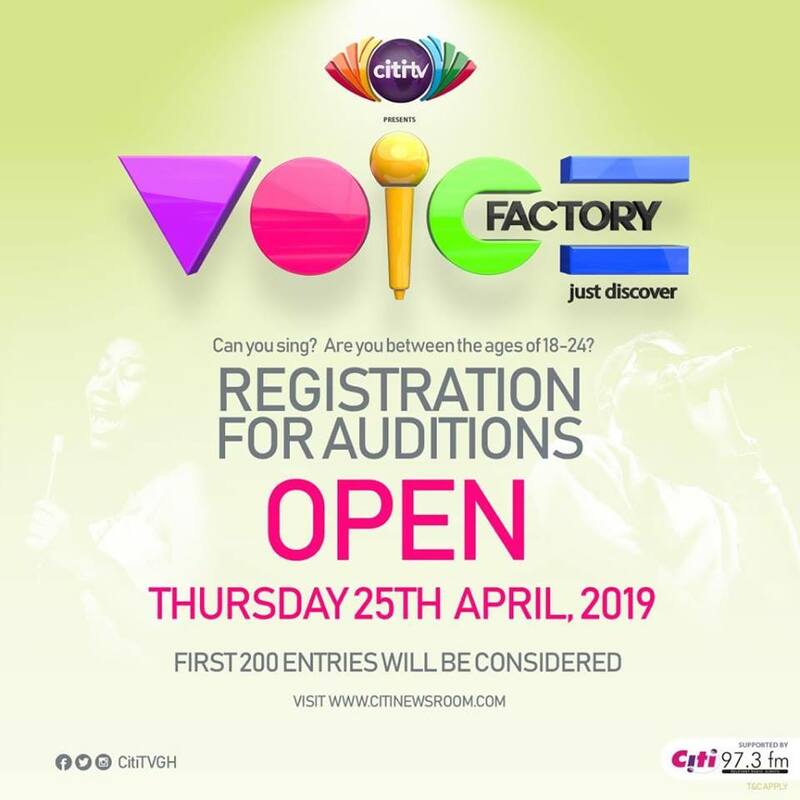 Citi TV’s music talent discovery show, Voice Factory, will open registration on Thursday, April 25, 2019. Applicants would have to log on www.citinewsroom.com, click on the Voice Factory artwork, fill the form and submit. Communication will be sent via SMS or email for confirmation. The first 200 entries will be considered for the audition which is scheduled for Saturday May 4, 2019 at the premises of Citi FM and Citi TV. In a period of 13 weeks, the 10 contestants selected from the audition will battle it out for the top spot. They will be taken through voice training and other grooming tasks that harness musicianship. The contest is open to people between the ages of 18 and 24. The 4th edition of the competition which was previously aired on Citi 97.3 FM is meant to unearth music talents and put them in the limelight. The programme which started in 2009 has had artistes like Fritz Hehetror, Melody Wilson, Natasha Odoi emerging as winners. 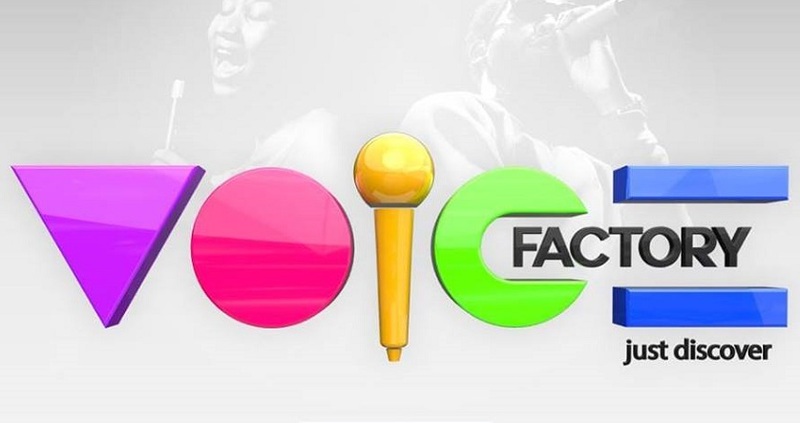 ‘Voice Factory’ will be aired on Citi TV and supported by Citi FM.